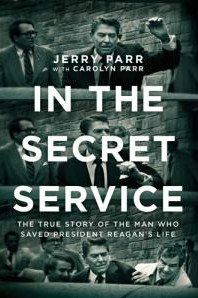 Jerry Parr (1930-2015) served as a Special Agent in the United States Secret Service from 1962 to 1985. During his tenure he protected four Vice Presidents and was Special Agent in Charge (Head of White House Detail) for Presidents Carter and Reagan. He received Congressional commendations for his actions on March 30, 1981 when he was credited with saving the life of President Reagan during an assassination attempt. After retiring from the Secret Service, Parr earned a Master’s degree in Pastoral Counseling from Loyola University. He was ordained as a minister by the Church of the Saviour in Washington, DC in 1989. Parr was involved in a number of professional organizations and community service activities including the Association of Former Agents of the U.S. Secret Service (Past President) and the American Association of Pastoral Counselors. He was a former co-pastor, Retreat Leader and Spiritual Director for Festival Church in Washington, DC. Since retiring from the U.S. Tax Court bench in 2002, Carolyn Miller Parr has worked as a professional mediator, helping families, churches and businesses prevent or resolve problems without going to court. 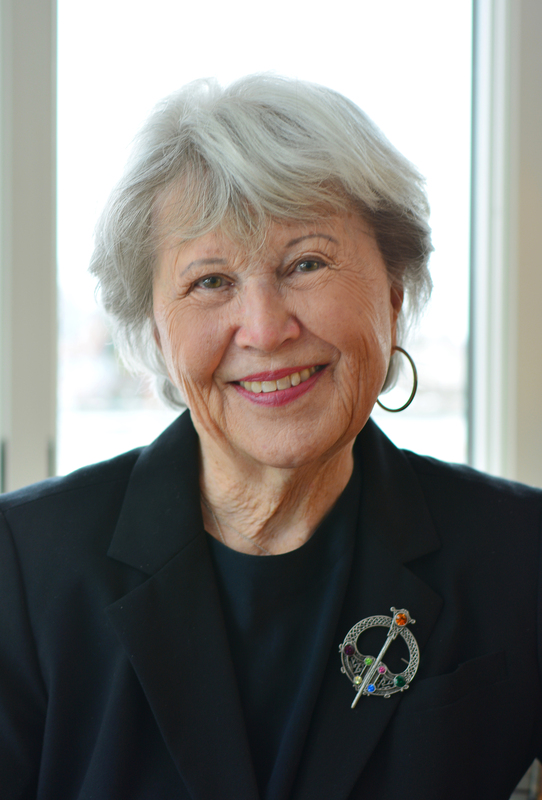 She is a founding member of Mediators Beyond Borders, and she is presently working on a project in Ecuador. She was an MBB Ambassador to France and Italy, and helped host a recent MBB Congress in Washington. Carolyn’s pro bono service has been honored by a doctorate from Stetson University Law School and awards from the Women Judges’ Fund for Justice and the National Debate for Peace in El Salvador. She has served on boards of an AIDS hospice for homeless men, a drop-in center for young immigrant families, and The Servant Leadership School in Washington. Carolyn is a member of the Advisory Committee for the American University Law School Tax Clinic. She speaks Spanish, and has recently been a panelist at international conferences in Panama, Mexico, Korea, and Italy. 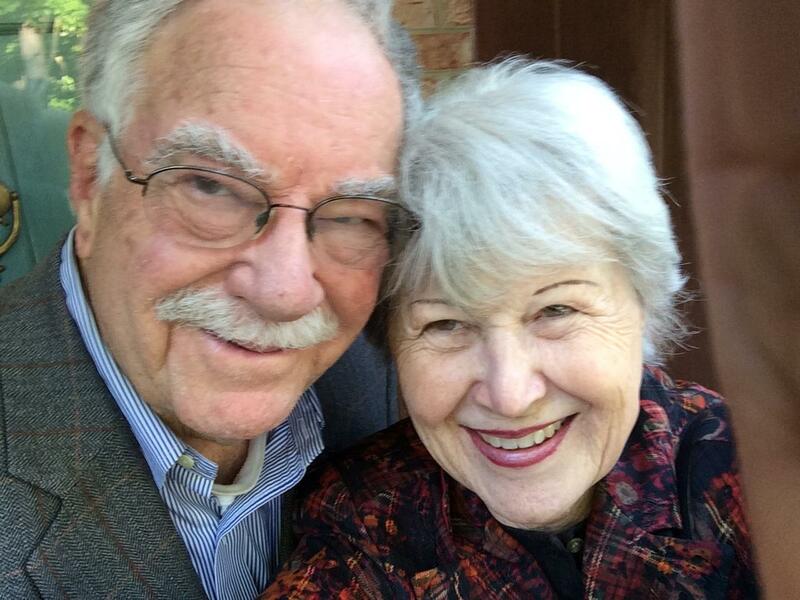 Jerry and Carolyn Parr were married for nearly 56 years. They have three daughters and four brilliant and beautiful granddaughters.